In today’s life, with the advance of technologies, we have a digital camera, smart phone, instagram etc., everyone loves to take pictures. 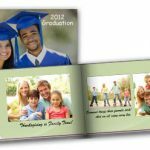 With Gift Printing Business, you can take an advantage from your customer hobby by proposing them to make personalized gift from their photo. Photo gifts represent one of the most unique and greatest looking ranges of gifts that can be given for any occasion and to any recipient. Mug can be a very good starting point for your printing business. For example for a birthday present, or wedding doorgift, you can always advise the bride to be to print their pre-wedding picture on a mug to give to their guest on the big day. Photo puzzle can be very classy especially when you design in vintage mode. 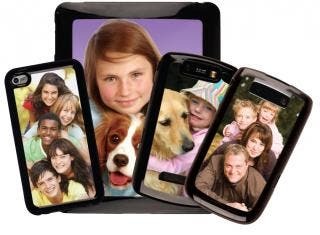 You can suggest your customer to get their family picture into photo puzzles instead of normal photo hanging in their living room. Always check with your customer what is their home decorating in the place they choose to hang the picture. If your customer is more to English modern style, ensure your design matches with their style. Most people want their mobile phone to be unique, so they can differentiate it from the masses. With this in mind, the most common course of action is to try and find a ringtone that no one else they know has, or cover their phone with a customizable case or a personalized skin. 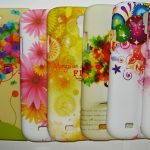 Due to this, you can always propose your customer to personalize their phone casing using their own photo. 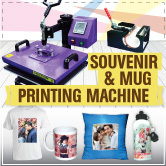 This looks like simple business but still giving high opportunity to increase your sales in gift printing business. The varied selection of photo gifts is one of the reasons that they have become such a popular option when buying gifts for any recipient. 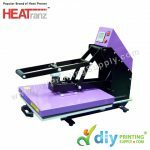 Take this opportunity to start your gift printing business and get profit from your creativity. 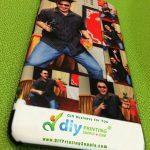 What’s New In Gift Printing Business at DIYPrintingSupply.com Store? ?